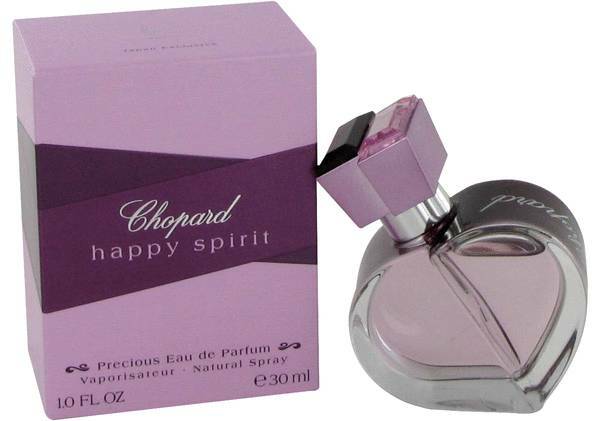 Happy Spirit Perfume by Chopard, Happy Spirit was launched in 2007 and is packaged in a beautiful, pale pink, bottle that is shaped like a heart . The top of the bottle resembles a jewel, as an allusion to the brand’s famous jewelry and watch lines. This fresh, feminine scent has top notes that include blood orange. 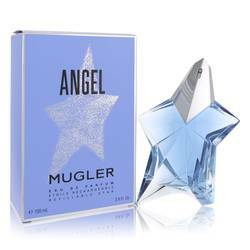 The middle notes comprise honeysuckle and the base notes consist of amber, musk and cashmere wood. Louis-Ulysse Chopard was born in Switzerland in 1836 and he founded the company, Read More Read More which would take his last name, in 1860. With its beginnings as a watchmaker it soon became known for also creating fine jewelry. 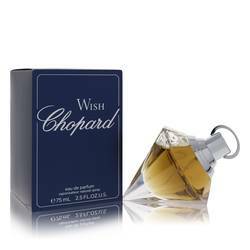 Chopard has remained a family company throughout the years and sells its merchandise worldwide. 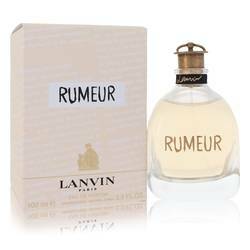 In 1992 the brand teamed up with L’Oreal to create a fragrance collection for women and men. 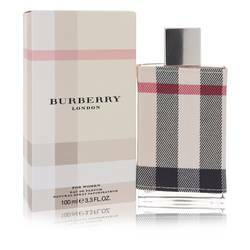 The scents are often linked to a watch or jewelry line that bears the same name. All products are original, authentic name brands. We do not sell knockoffs or imitations.